Cayman Islands remain my favorite go-to destination in the Caribbean. After traveling the Caribbean Sea, I’m home in Grand Cayman. Sade sang it’s never as good as the first time and was right! This is one reason Cayman has a real estate in my heart. 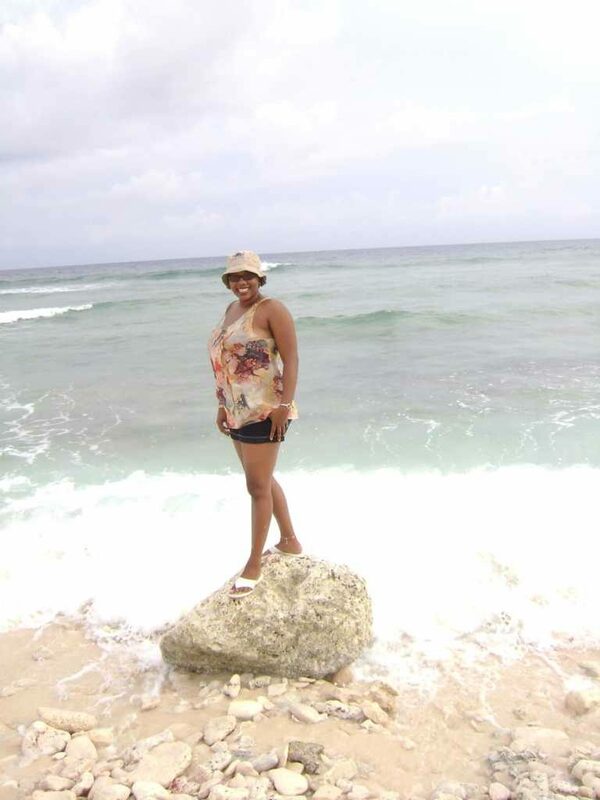 I had many firsts in Grand Cayman. Tax-free shopping is a great touch. The weather is what makes this tropical island enviable. The sun shines through any season. Ritz Carlton nestled along the soft white sand of Seven Mile Beach (which isn’t actually seven miles). Everything about the experience at this luxury hotel satisfies my travel, beach, and food addictions. 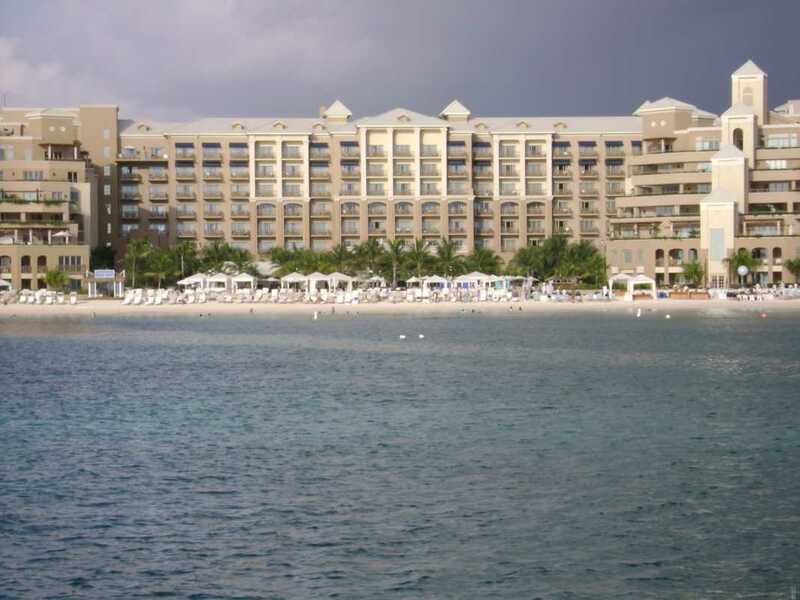 You can’t go wrong at Ritz Carlton in Grand Cayman. Enjoyed shopping at Tiffany’s (it’s now closed) and dining experience inside restaurant Blue by Eric Ripert, world-renowned French chef. His cuisine is tasty to say the least. The Ritz Carlton Grand Cayman has the highest attention to detail I’ve found within the family of hotels. No matter how long it’s been between stays, they remember my preferences each time. The room service, private beach, cleanliness of the property, guest activities, and customer service are all above average. As a solo female traveler, safety at this resort and around town has never been an issue strolling through the streets of Cayman Islands. The personal residences for sale (or rent) on the beach front property of Ritz Carlton are worth consideration. This is prime real estate in Grand Cayman. Seven Mile Beach can quickly become over saturated with tourists. Get away from the crowd over at Rum Point. Many Caymanians are Jamaican. This makes sense given proximity to the island. Natives and expats live on the island. This is not the place for stress. Bliss awaits and descends upon you on arrival. Cayman food is good! You get a mix of island flavors wherever you go. The meals influenced by many cultures of the island. Don’t spend all your time eating resort food. Hit the local spots for an authentic experience. It’s easy to fall for all-inclusive meal options. Don’t miss out on experiencing the authentic taste of the island. Turtle Soup is big in Cayman. Um, yeah. I’m vegetarian and can’t speak to the taste. I wouldn’t eat a pet! 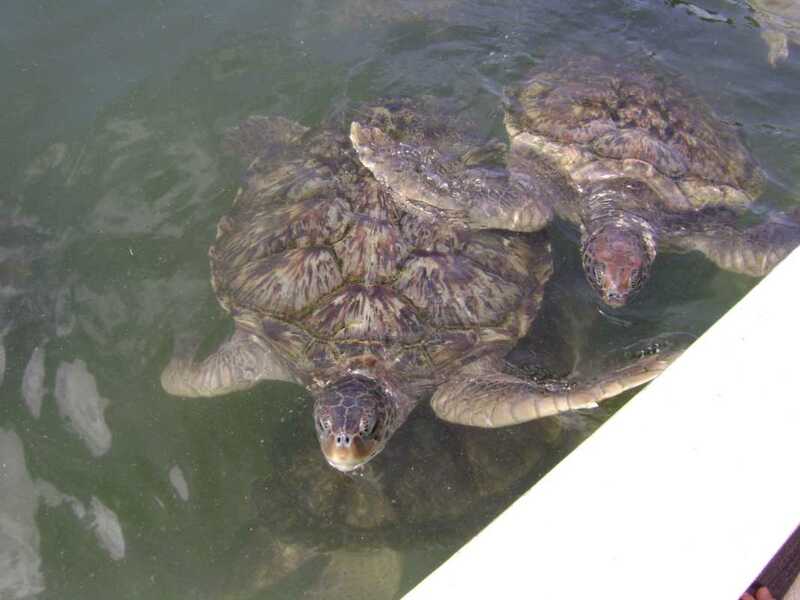 A tour of Turtle Farm will land you in a bowl of turtle soup, if you like. Turtles in the farm are for consumption and preservation. Your man may want to indulge in a bowl of soup as it doubles as an aphrodisiac. Lay on the beach, watch movies under the stars, or snorkel. Cayman Islands offer a number of fun activities for solo travelers, couples, and families. I love snorkeling in Cayman. The water is crystal clear. Check out Stingray City and play with the bottom-dwellers if that’s your thing. I’m not a fan after the Crocodile Hunter met his demise with a stingray. Turtle Farm is fun to explore if you’re into marine life. 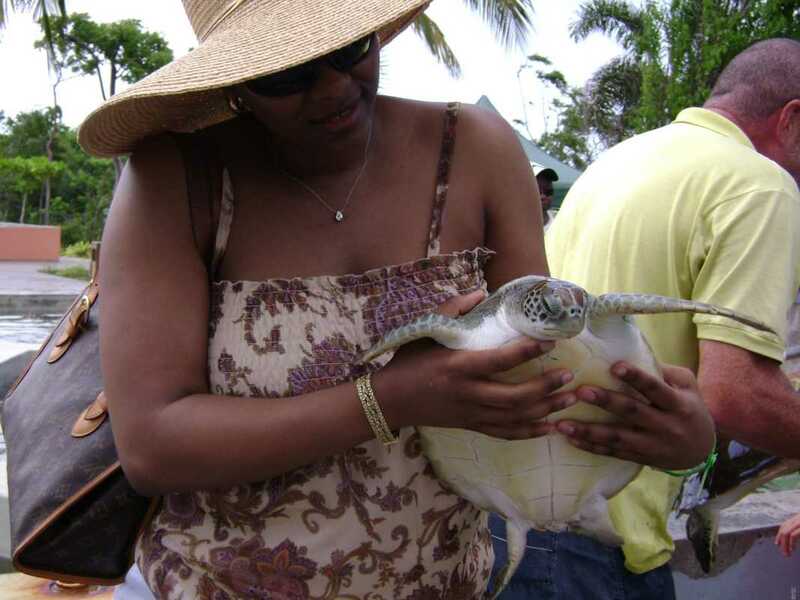 Explore up close and personal experiences with colorful green sea turtles. Many exotic birds and animals live here. 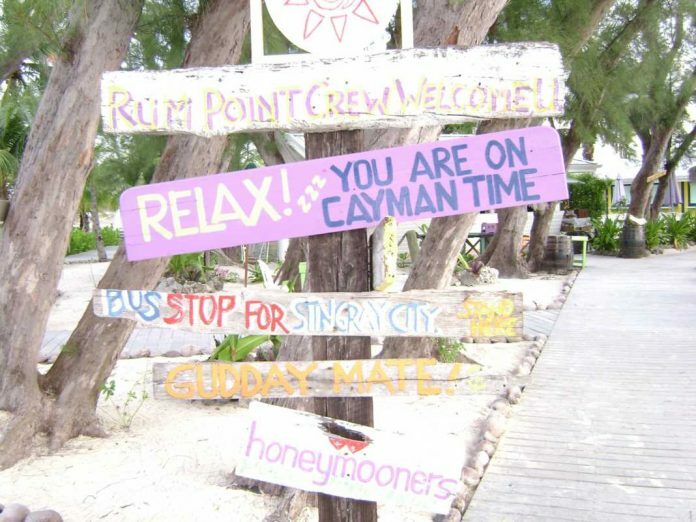 If you’re going to Hell, by way of Cayman is likely your best route. It’s rocky destination of black rock is known as Ironshore. There’s gift shops and all sorts of Hell-themed items. 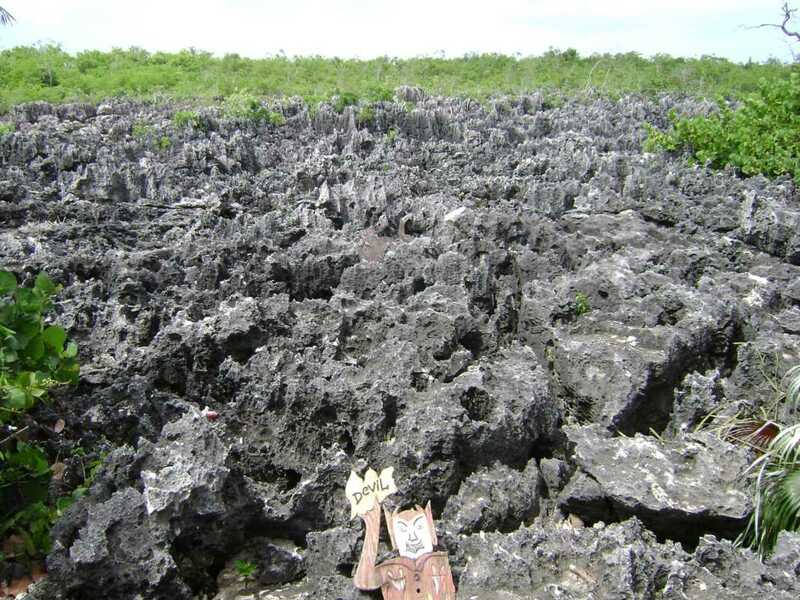 The main attraction is the sharp rock limestone formations that formed here. 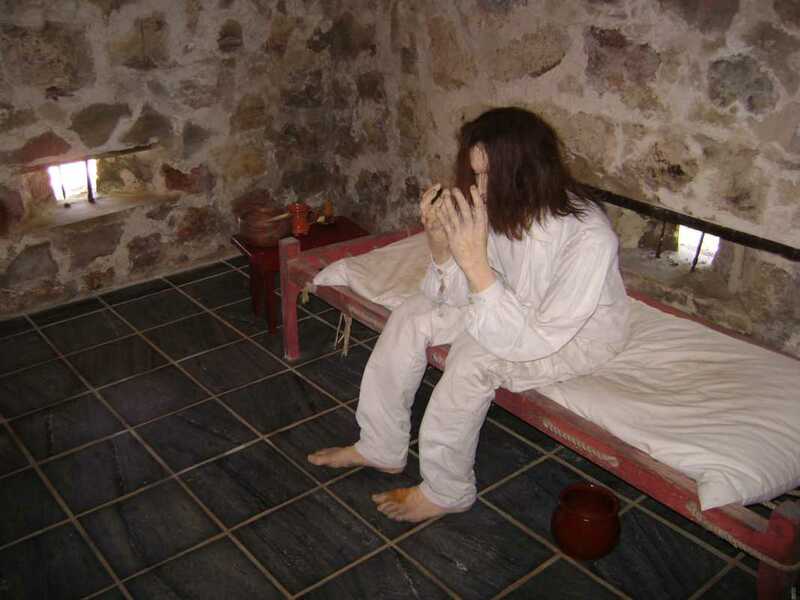 Pedro St. James, a national historic site which served as the home to an 18th century plantation known as Pedro’s Castle will feed history craves. I found this location sort of eerie. It could be my intuitive nature! History resides here as one of the oldest structures on the island. It’s the birthplace of Democracy in Cayman Islands as the first parliament formed here. An informative walking tour explained the history of the plantation and tragedy surrounding hurricanes. The impact of Ivan devastated much of Cayman Islands back in 2004. The restored “great house” holds some of its originality and charm preserved within. Rumor says the spirit of Mary Jane (daughter of original owner) lingers on the property who was killed by lightning in 1877. The castle endured travesties over centuries withstanding numerous hurricanes, being struck by lightning, vandalism, and engulfed by fire. Standing tall and holding its history, Pedro’s Castle welcomes many intrigued tourists. Explore the heritage of Cayman Islands with a stop at Pedro’s Castle. It has many reputations, many of which you may hear about on tour. The view and landscape alone is worth a visit. On the east side of Cayman are the calm waters of Rum Point which aren’t to be missed. Rum Point has awesome snorkeling spots, secluded beaches (a lot of tourists don’t make it over here—it’s far out from the resorts), authentic eats, and diving. Cayman has beautifully intricate marine life and coral systems. If you don’t know how to dive, learn in Cayman Islands. It is peaceful on this side of town. The next time I return to Grand Cayman, I’ll opt for a villa on the East End should I find one that matches the luxuriousness of the Ritz Carlton. Want more ideas of things to do in Cayman Islands? Drop me a note. Hiking, botanic gardens, and fun off the beaten path! Shopping in Cayman is a plus thanks to the tax-free experience. Explore downtown George Town (I feel like every island has a George Town) and enjoy your vacation. Shopping tip: you can barter in many shops as they cater to tourists arriving off the cruise ships. If you see something you like, make note and circle back, you may find the same item for less elsewhere. I haven’t visited Cayman Islands sisters Cayman Brac and Little Cayman, have you? 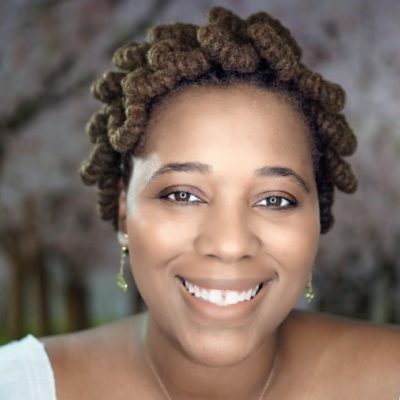 Think smart as a solo female traveler. Women often lack awareness at resorts. A false sense of protection can loom. Remember things can go down anytime, anyplace. Pay attention to your surroundings. If you venture out for hikes, dives, or snorkeling alone, let someone at the front desk or back at home know of your plans. It helps to make friends with people where you’re staying who will notice if you turn up missing. Cayman crime is low. I’ve felt safe walking around alone and spent many nights on the beach out doing Stella.